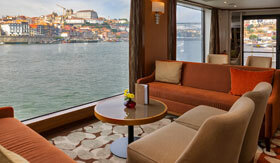 From the comfort of your stateroom aboard AmaDouro, you can admire the acres of vineyards that line the banks of the Douro River. 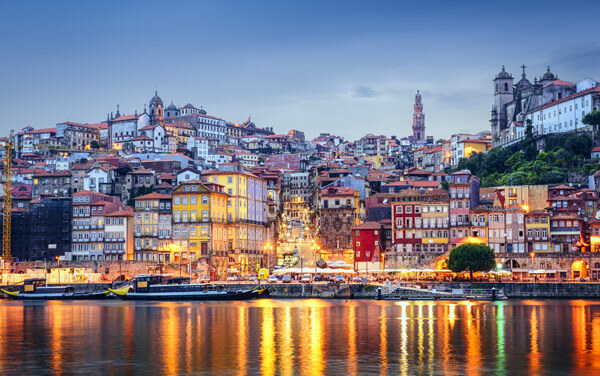 Perhaps, while exploring the riverside villages, you'll even sample the delicious Port wine that these vineyards produce. 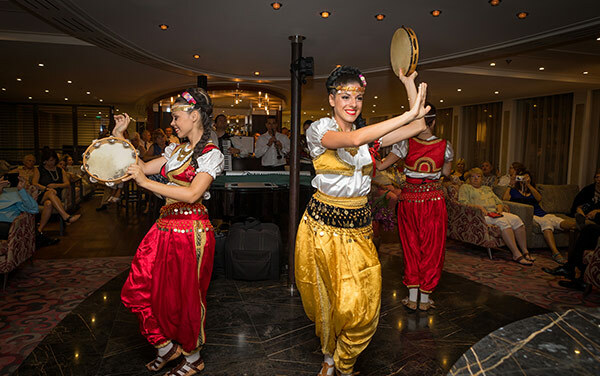 Spend your evenings enjoying the Panoramic Lounge, where the drinks are flowing and the entertainment schedule is endlessly filled with local performers. 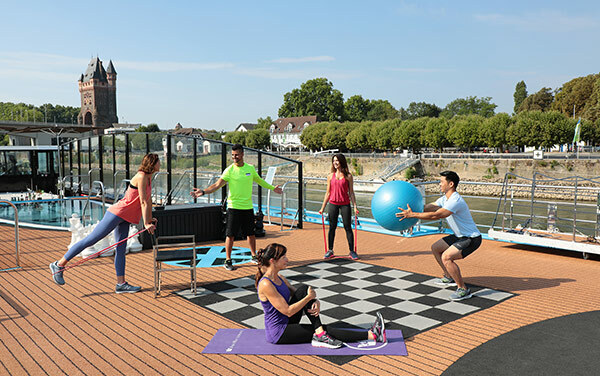 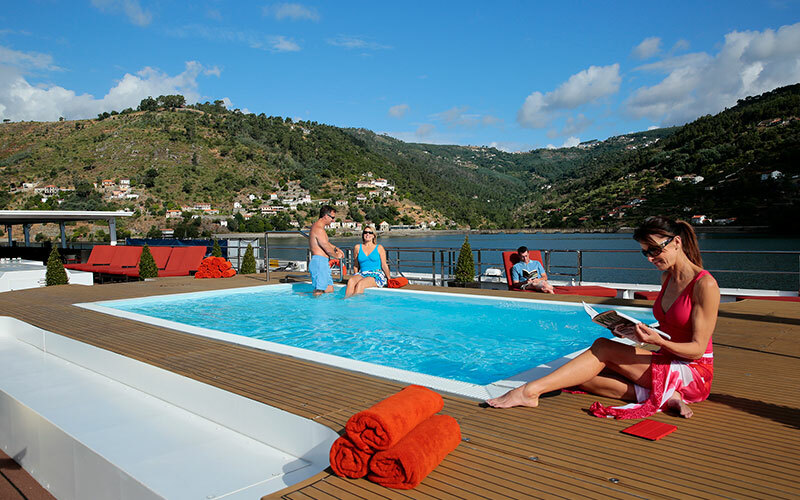 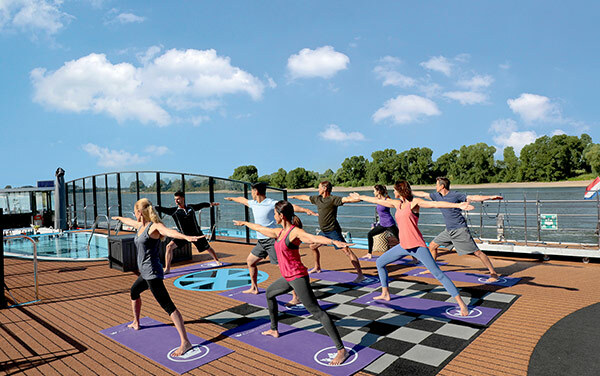 But if you just want to relax, spend some time pampering yourself in the Spa or simply soak up some sun on the Sun Deck. 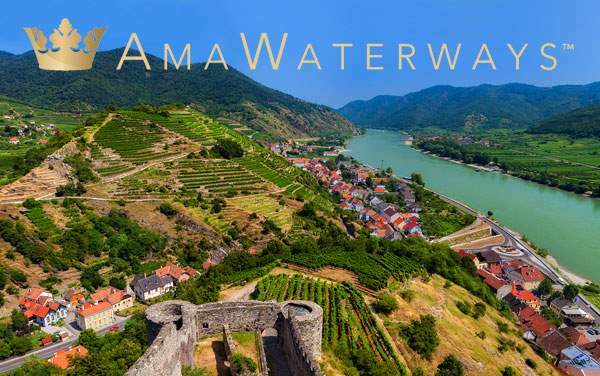 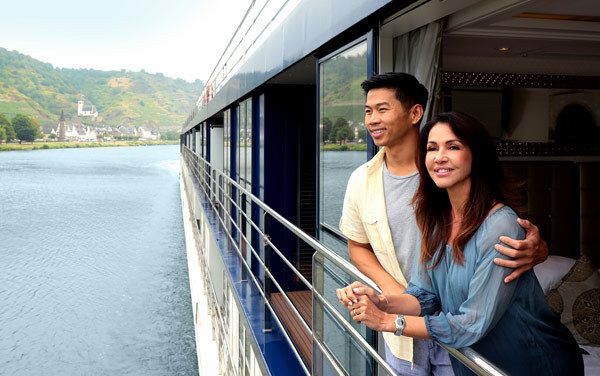 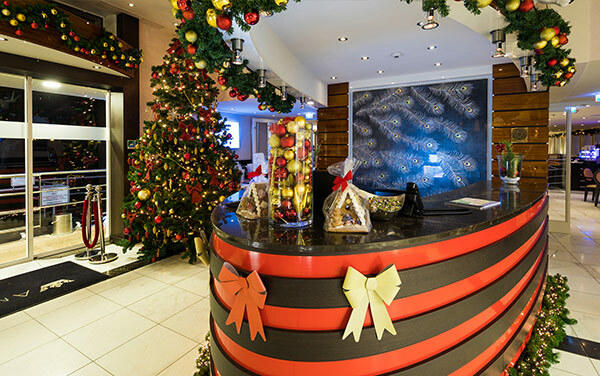 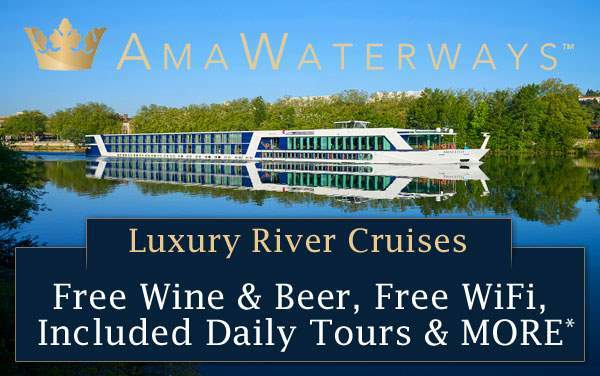 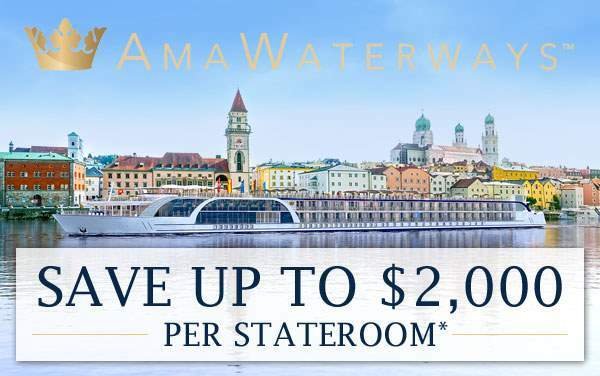 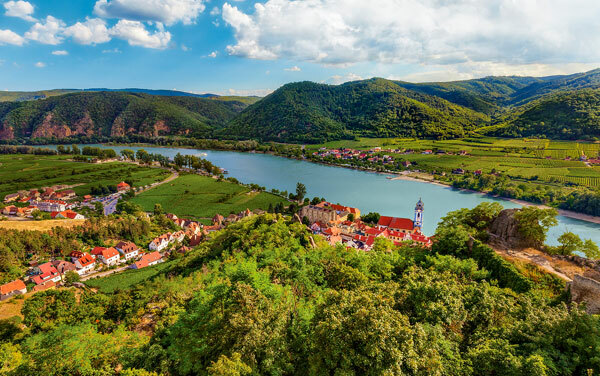 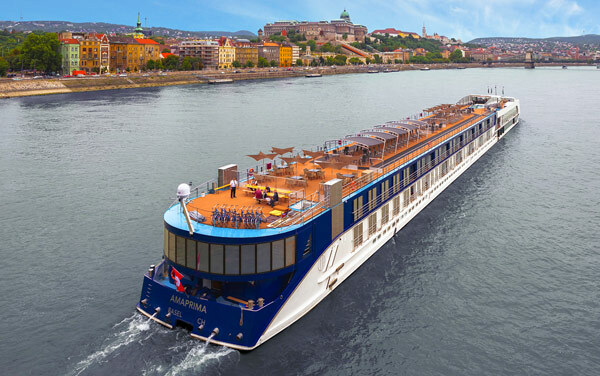 For more information on AmaWaterways' AmaDouro, please call The Cruise Web today at 1-800-377-9383 to speak with one of our expert consultants! 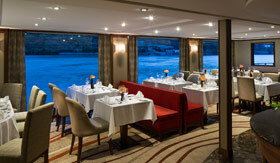 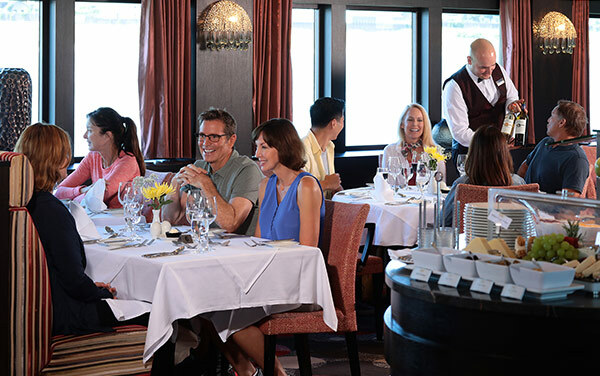 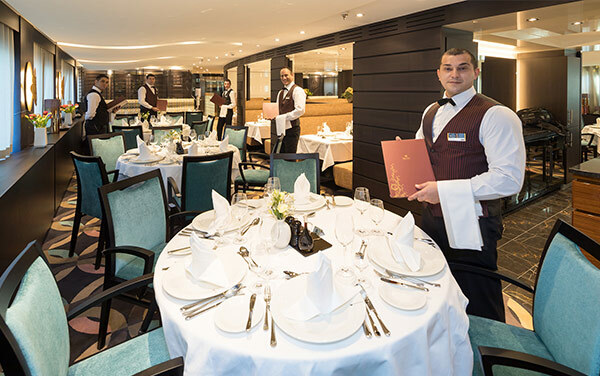 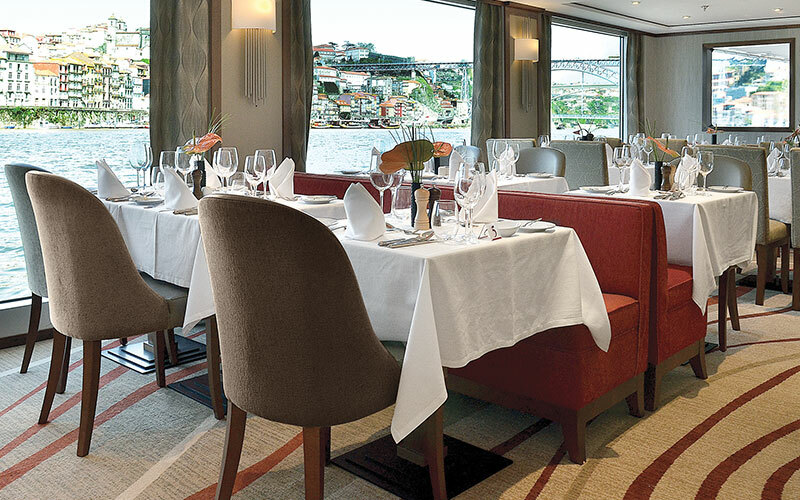 While sailing the Douro River, guests are treated to five-star cuisine and complimentary Port wine sampling in the Main Restaurant. 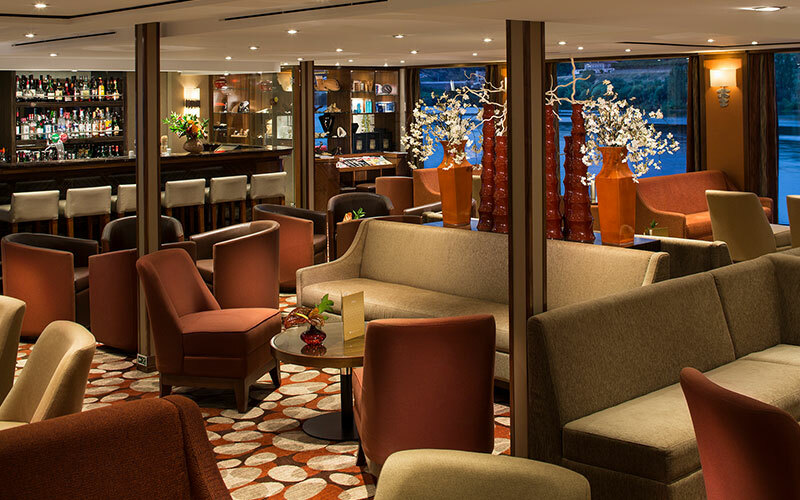 A new feature, AmaDouro's Panoramic Lounge features stunning views, a full bar and a cozy venue for nightly entertainment. 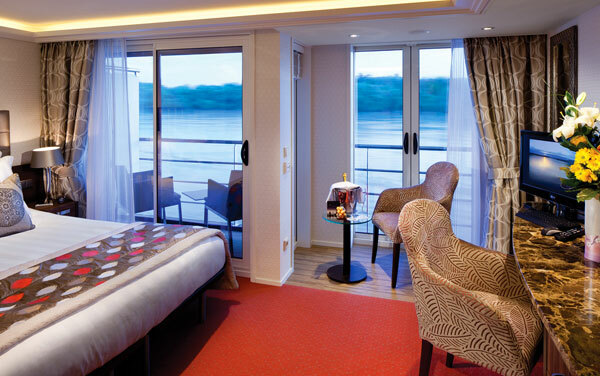 Staterooms featuring plush beds, marble bathrooms, and unlimited WiFi will make AmaDouro feel just like home. 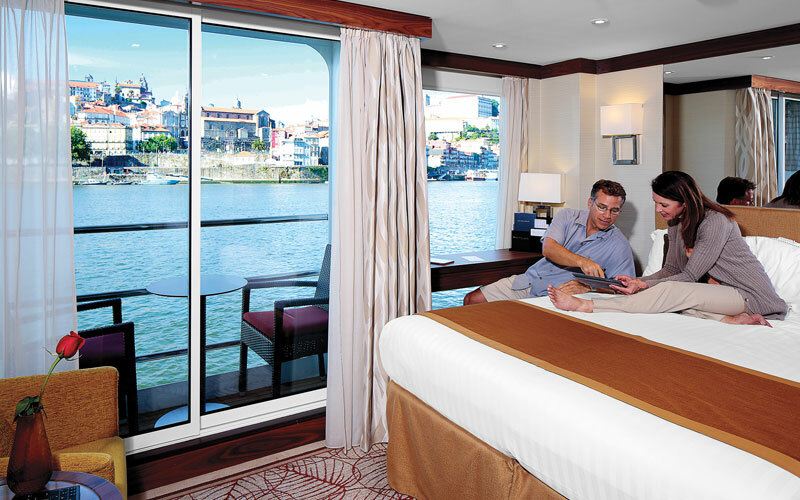 The heated pool on the Sun Deck is the perfect place to hang out while you float past castles and riverbanks holding centuries of history. 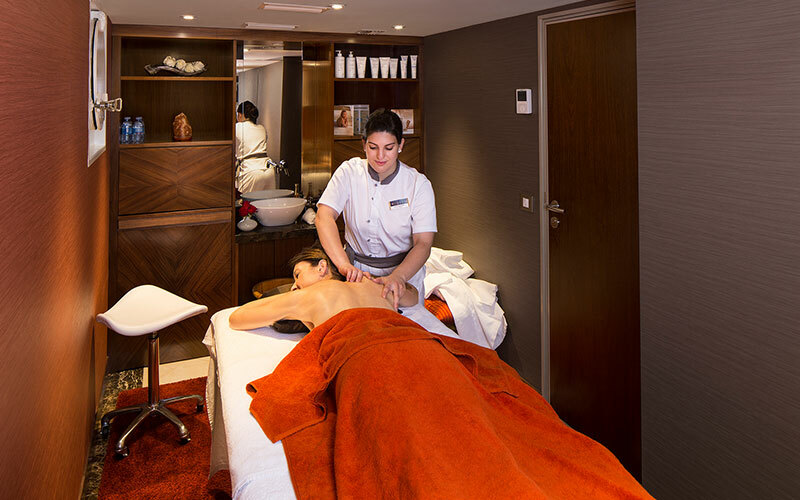 After a full day of exploring the vast history along the Douro River, treat yourself to a relaxing massage at the on board spa (additional fee).